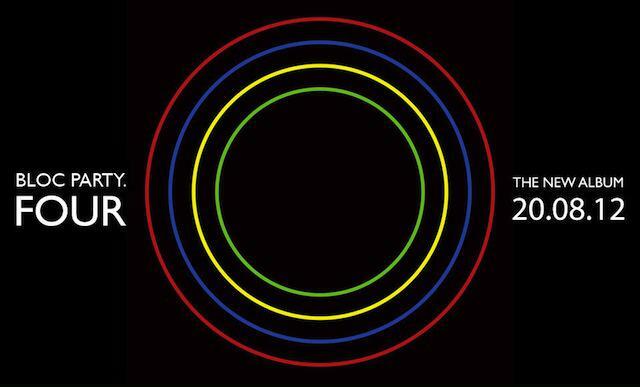 Bloc Party, indie-rock album naming champs that they are, have decided to call their fourth album FOUR. The song opens with a quick breath (or is that a yawn?) before taking off into a falsetto-coated groove. I wasn’t sure what a 2012-era Bloc Party song would sound like, but I actually really dug this single. The hook is strong. The song is funky. There’s an awesome, futuristic guitar solo. I’m actually excited to hear what the new album is going to sound like after hearing this song. I’m a jaded music-nerd, but I think this bodes well for the band.